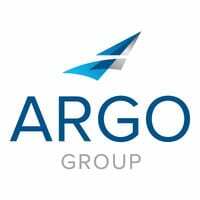 Located in Manhattan’s vibrant Meatpacking District just a block from the High Line, Argo’s New York office is home to a high concentration of digital specialists, as well as an array of more traditional insurance operations. It also serves as the headquarters for ARIS, which specializes in fine art title protection. Watch this installment of “On the Ground” to learn what Argo employees love about living and working in New York City.